Needed a brand identity to be able to use for viral marketing print marketing. 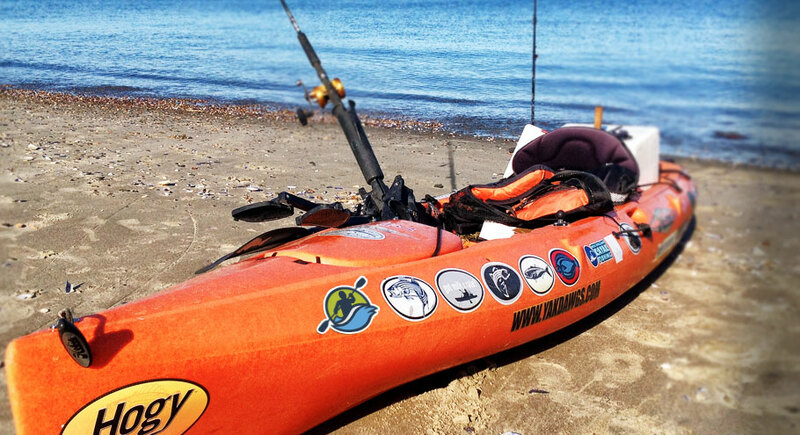 Usage would include stickers for paddle boats and vehicles. Logo needed to be adaptive for both text and non-text versions. We wanted to keep the symbol sleek, dynamic and sporty. 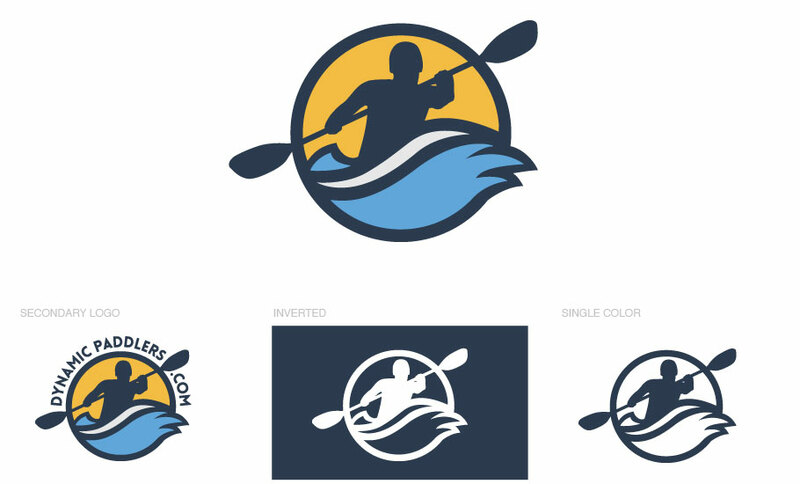 This was exercised with the weight of the design, water movement and in the logo color palette. Three words we wanted people to feel when seeing the logo: Fresh, Energetic and Bold.